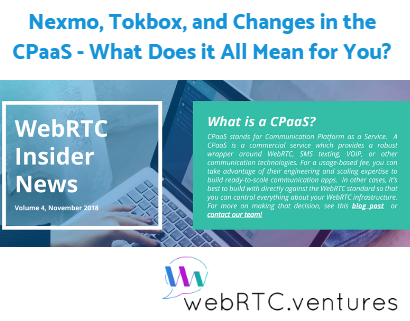 Nexmo, Tokbox, and Changes in the CPaaS - What Does it All Mean for You? 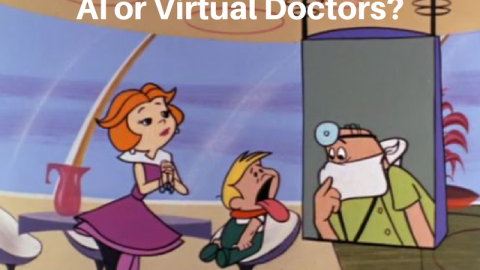 Home 2018 November Nexmo, Tokbox, and Changes in the CPaaS – What Does it All Mean for You? Our team at WebRTC.ventures has been together now for nearly eight years, and we’ve been focused on WebRTC and video applications for four years now. Considering the average lifespan of startups in general, those are monumental accomplishments that we are proud of. There is only one thing we have consistently seen in our eight years as a company: Change. Each year has brought its own set of challenges to us as a company, to the industry in general, and to our clients and partners. In 2018, one of the largest changes in the WebRTC eco-system has been the acquisition of Tokbox by Vonage. Over the last year, I’ve heard some limited rumors that Tokbox was not doing well enough financial ly, and that Telefonica was growing tired of continuing to invest in Tokbox’s growth. 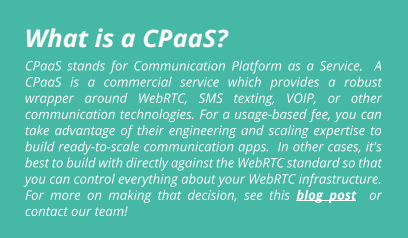 This was somewhat surprising to me, as Tokbox has been the longest-running and most well established WebRTC CPaaS out there. Aware that anything can change, and who is the “big player” in an industry can certainly shift over time, I listened to some of those rumors with concern. My contacts at Tokbox assured me things were fine, but when Vonage acquired Tokbox earlier this year, much of the initial public reaction seemed to confirm those rumors. Although the numbers from Telefonica’s acquisition of Tokbox in 2012 were not made public, the presumed 2012 purchase price is very similar to the $35 million price which Vonage bought Tokbox for in 2018. That’s not a sign of a good return on Telefonica’s investment. However, in the world of Mergers & Acquisitions, customers can still benefit even when investors don’t. My contacts at Tokbox were very excited about the acquisition, and so I held my concerns in check, taking a “wait and see” attitude personally. As a premiere Tokbox development partner, our team was invited to attend the Nexmo Transform event in San Francisco a couple weeks ago, which was a private event for Nexmo and Tokbox partners. I attended, along with one of our senior engineers, Germán Goldenstein. Shortly after landing in San Francisco, I paid a visit to Tokbox’s offices. I’ve been to their offices many times over the years, and naturally I time my visits with the excellent lunches they serve staff every day. Maybe it was just the soft tacos talking, but their office carried more energy than I’ve seen in a while. On my previous visit, they had just expanded their floor space and many empty workspaces were around the new space. On this visit, all that previously-empty space was filled with a combination of the familiar Tokbox faces I know, and a lot of new faces from the Nexmo team. 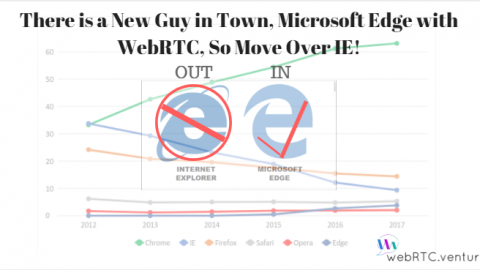 This feeling of energy and opportunity continued into the Nexmo partner conference itself, where any remaining concerns I had were dashed and I quickly bought-in to the value of this acquisition for the WebRTC eco-system as a whole. 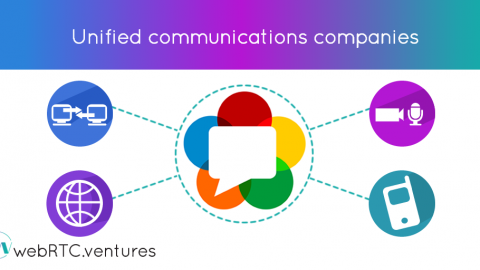 Tokbox has been the leader in WebRTC video for a long time, but they’ve always suffered a bit from comparisons to Twilio. Although Twilio Video has never had the traction of Tokbox, Twilio does boast of an excellent set of communication APIs which allow you to easily build call center and voice applications. 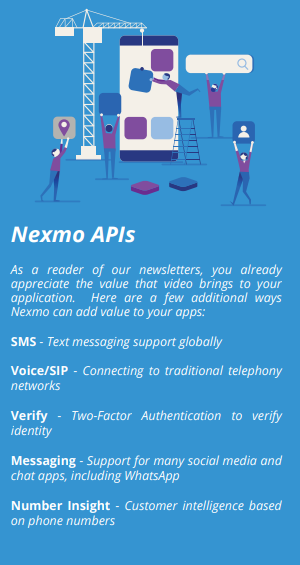 Vonage already owns Nexmo, and Nexmo has a comprehensive set of communication APIs. We can expect tighter integration of those APIs with Tokbox’s video in the future, which creates a compelling set of communication tools. The combination of Nexmo and Tokbox’s feature sets makes them much more competitive as a team than separate. This was a smart acquisition based on that point alone. Tokbox and Nexmo have traditionally served different customer types. 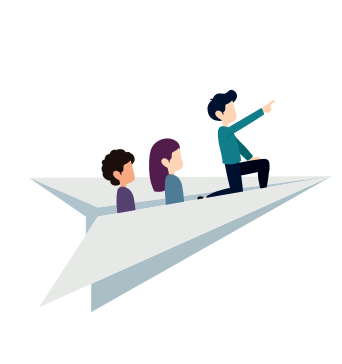 Many of the leads we receive from Tokbox are startups, and the innovative nature of Tokbox’s solution has been attractive to entrepreneurs as well as entrepreneurially minded companies. Nexmo’s communication tools have been a little more naturally suited to the enterprise and call center markets. There is plenty of overlap between the types of customers that Tokbox and Nexmo serve, but it’s also fair to say that the combination of the two companies allows them both to reach larger markets. That benefit also transfers to those of us in the WebRTC ecosystem who use Tokbox and Nexmo. The market as a whole is rapidly growing too. As Vonage noted in their press release announcing the acquisition of Tokbox, the CPaaS market is expected to continue rapid growth, reaching $7.4 billion in value by 2022. 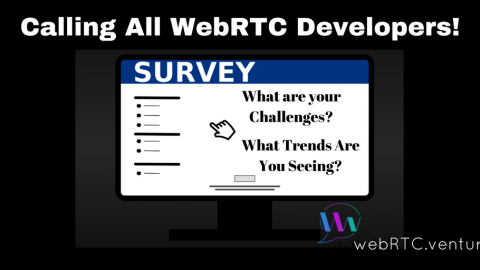 In addition to working with the early adopters we’ve known for years, many other companies are now interested in adding video capabilities as the quality of WebRTC has improved and device support is more ubiquitous. Capturing a large part of that growing market will not be easy, which brings me to the next great advantage I see of this acquisition. In my brief visit to the Tokbox office recently, I was introduced to a number of new faces on the Nexmo sales side. The same was true at the Nexmo partner conference. Nexmo brings a lot of new sales and support talent to Tokbox, and this bodes well for their partnership. There’s no doubt that Telefonica also brought new talent to Tokbox in 2012, and some of the excellent staff we’ve known at Tokbox were originally Telefonica employees. However, Nexmo is bringing a larger addition to the sales team. This should benefit adoption of both Tokbox and Nexmo platforms, but also means that partners like us will be able to leverage the additional strength in their sales channel by providing the integration and development services that both Nexmo and Tokbox rely on their partners for. One way that I’m seeing the network effect of combining Nexmo and Tokbox talent is in the increased visibility and professionalism of their partner program. We have always had a good relationship with Tokbox, and I’m grateful for all the work we’ve done together over the years. That partner relationship has always been important to us and our clients, but it’s often been limited in its scope and implementation. 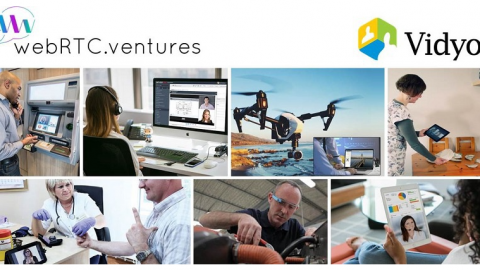 Nexmo has launched a new joint partner program for both companies which has a lot more organization and focus, and that will benefit companies like WebRTC.ventures, as well as our clients. 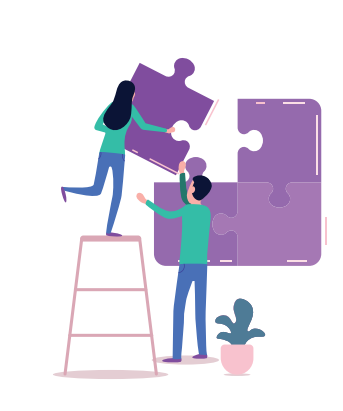 One of the points they emphasize is not just how we can work with Nexmo clients, but also how Nexmo partners can work with each other. They are actively promoting community across their partners, which will not only improve adoption of the Nexmo and Tokbox platforms, but also improves collaboration and sales networking across their partner network. I don’t know how profitable any particular CPaaS is. Most of those numbers are not public, and rumors are hard to verify. For those of us using CPaaS’s, all we really care about is the continued viability of the platforms we work with. For us, investor returns are simply an imperfect proxy for how likely the platform is to be viable in the long term. But to the degree that Tokbox needed fresh investment, I think the acquisition by Vonage is a good one. 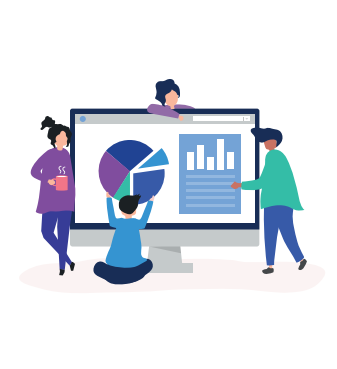 Vonage has been traditionally known as a consumer telecommunications provider, and they would like to be more involved in enterprise communications. Nexmo is a very complimentary product line to Tokbox, and the two together create a company that has a good developer focus and a strong incentive to succeed. This alignment of interests is likely to mean that Vonage has a much longer term view of Tokbox than Telefonica may have. Tokbox is not only a cool incubator to Vonage or Nexmo, but a core part of their offering and of strategic importance. I’m still not sure what we will end up calling the combined Vonage, Tokbox and Nexmo. Vontokmo will be my suggestion, but my colleagues at WebRTC.ventures will all agree that I am the last person you want to name your product. 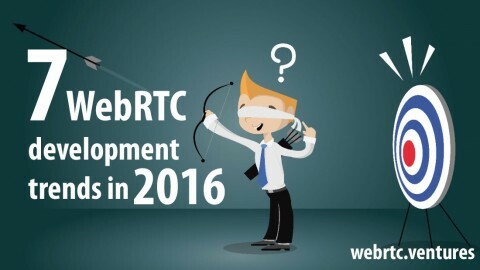 The reality is though, we all need a healthy WebRTC eco-system. Tokbox and Nexmo, I mean Vontokmo, will continue to face competition from others in the space. Other CPaaS’s are clipping at their heels, and open source projects will always best serve some use cases or clients. Even if you don’t use Tokbox or Nexmo, we need a competitive WebRTC landscape, and so I’m excited that this change in our industry is going to be positive for all of us: developers like us, entrepreneurs and business leaders like you, and all the users we build video software together for. 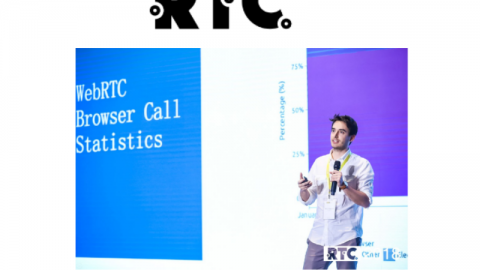 Let us help you develop and launch your own webRTC application.